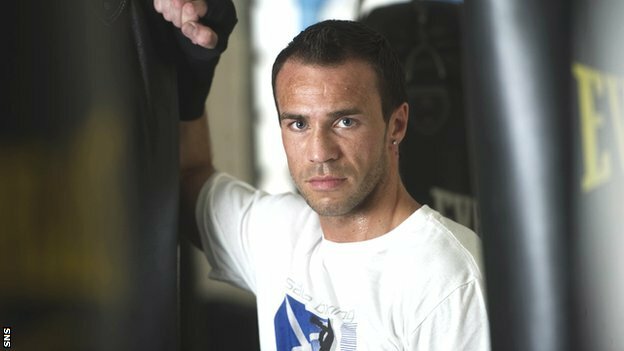 Paisley boxer Kris Carslaw was defeated by Brian Rose in his first British light-middleweight title in a unanimous points decision. The judges scored the fight 118-112 116-113 115-114 in favour of the champion from Blackpool. After an accidental clash of heads in the third round, Carslaw was left with a gash to his forehead. Rose's record now stands at 20 wins, one draw and one defeat, while Carslaw, 27, has 15 wins and two defeats.